At Tandus Centiva, we strive to be a better a corporate citizen and environmental steward and not just with big ideas, with actions. Our innovative spirit is evident in our product, practices and most importantly in our people whose hard work and forward-thinking have led the way for our industry in corporate responsibility and environmental accountability for more than 40 years. Our way of doing business has caught the attention of some of the most reputable companies from around the world leading to collaborative efforts inside and outside the flooring industry. Whether it’s to join forces on an innovative new product or to recognize those in our industry who go above and beyond to help those in need, Tandus Centiva is a great partner. 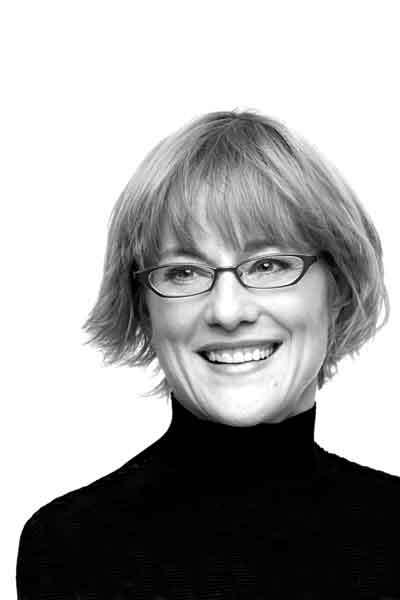 Suzanne Tick, principal of Suzanne Tick Inc., specializes in material development for commercial and residential interiors, including textiles, hard surfacing, glass, commercial floorcoverings, woven metal screens and lighting. For more information about Suzanne Tick Inc., visit SuzanneTick.com. 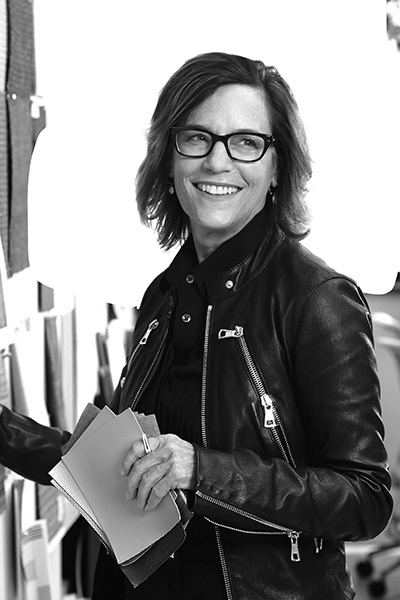 Menswear designer Jhane Barnes began working with Tandus Centiva more than 15 years ago and developed the first modular styles designed for random installations, "Mosaics in Tile". Jhane uses a unique blend of science and art, incorporating fractals and algorithms into many of the products she designs. Her original menswear fabrics often influence her flooring designs, as well as furniture and interior textiles. For more information about Jhane Barnes, visit JhaneBarnes.com. 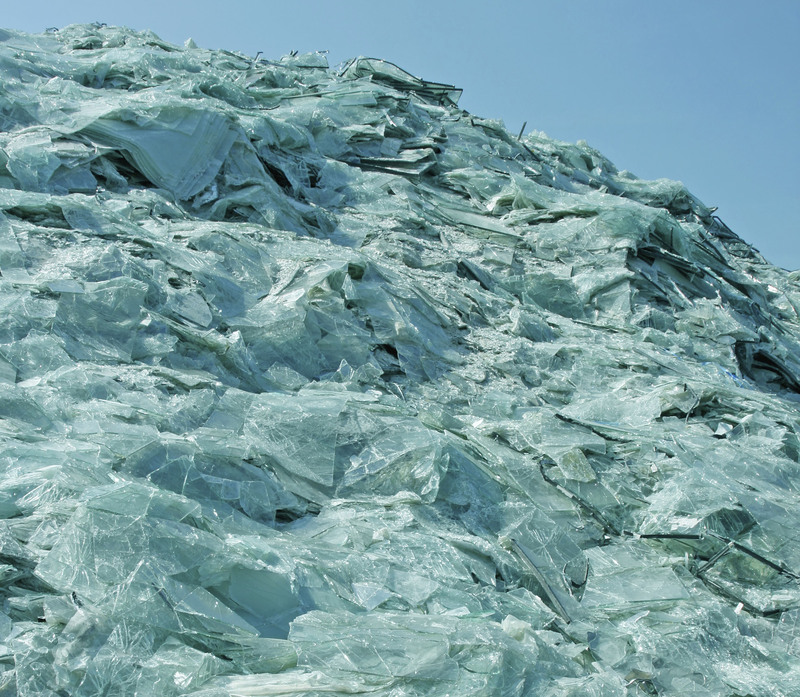 We partnered with the healthcare giant in the search for feedstock from waste streams outside the floorcovering industry. The search yielded ethos™, a backing constructed from recycled film found in windshields and safety glass.